Then it’s time you introduced your joints to Flexuron®. 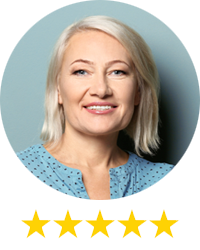 This is not a "stop-gap" or temporary "fix" — Flexuron® is for people who want to transform the way they approach the health of their joints. It’s not about just getting through the pain. Flexuron® is about sustained change and comfort. 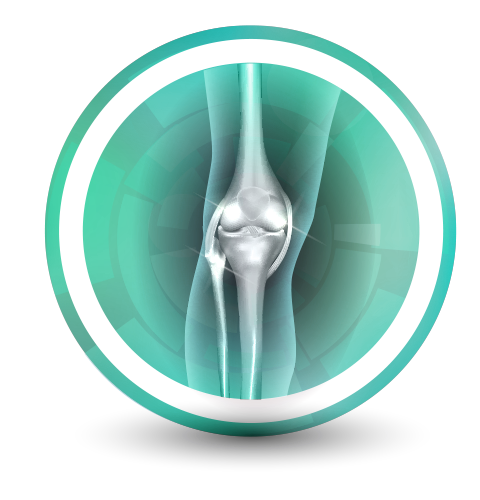 Flexuron® was built from the ground up with a new approach to joint support and nutrition. Each ingredient is there for a reason — and each one delivers a different mode of action for the health of your joints. 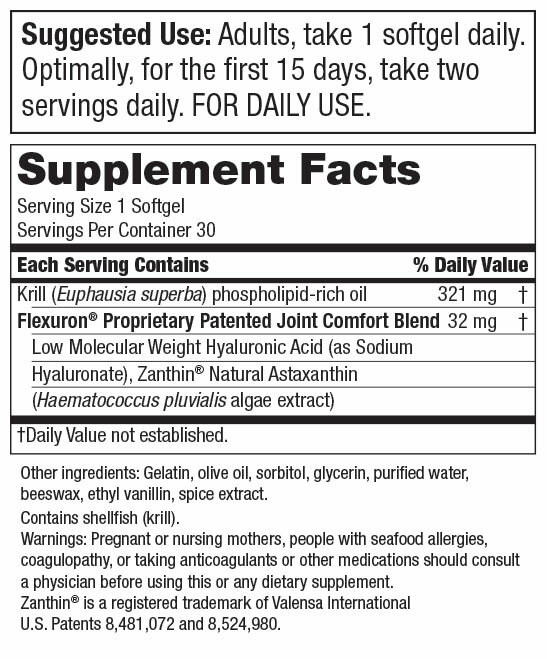 And unlike other supplement formulations that claim to help your joints, Flexuron® is backed by a family of 18 patents. That’s how unique Flexuron® is! 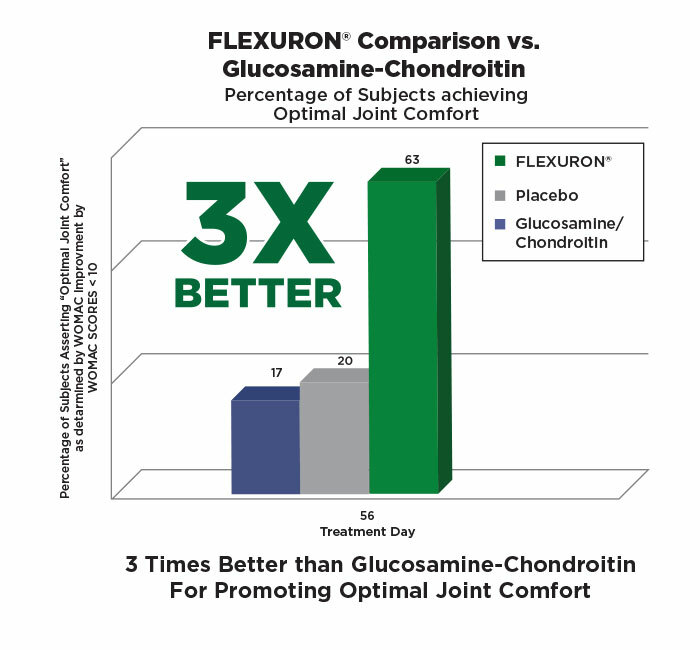 We’re so confident that Flexuron® is the best nutritional supplement for joint comfort that we’re letting people try it for a limited time for FREE†. 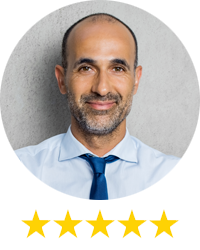 Why are we so sure you’ll love Flexuron®? 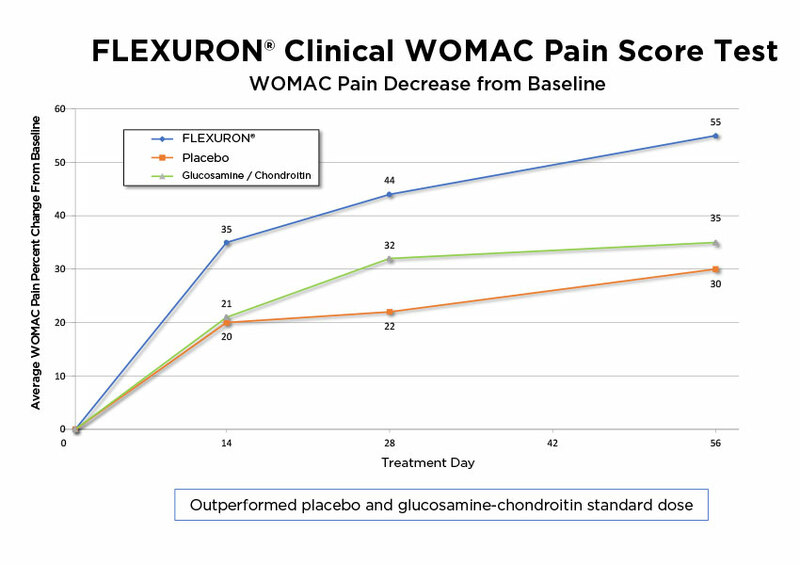 In fact, people using Flexuron® began experiencing the difference in as few as 7 days. And by the end off the 56-day study, the gap just got wider. 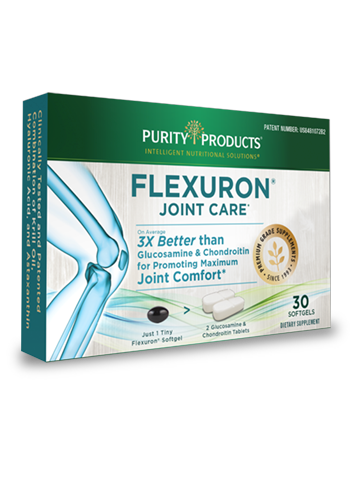 Plus, while glucosamine and chondroitin supplements require taking upwards of 4 huge, hard-to-swallow pills per day, Flexuron® achieves it’s effect with just 1 simple little soft gel. 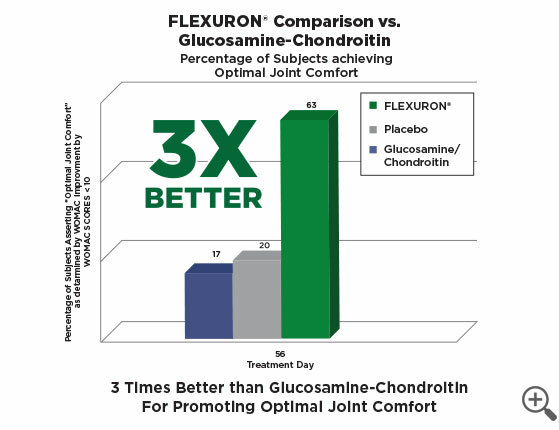 I noticed less discomfort in my knees after just 3 days of using Flexuron®. I’ve continued using it for 2 weeks, and I can comfortably walk 1-2 miles every day. 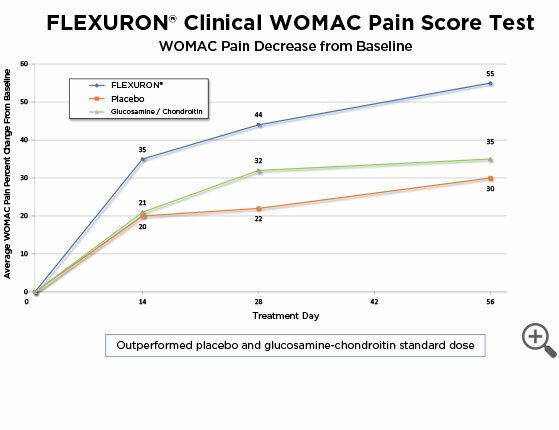 Replaced glucosamine and chondroitin with Flexuron®. I have tried several items from Purity and they have never let me down. I have noticed a wonderful improvement in my back. It is a quality supplement. We’ll send you your first month of Flexuron® for FREE† to get you started now. Just pay $4.95 for shipping! Take 1 soft gel a day and transform your joint health! In about 3 weeks, you’ll receive your 1st Super Saver supply of Flexuron® — three 30-day boxes — for just $39.95 per box (that’s 27% off the retail price)! Cancel anytime. † - $4.95 shipping and handling fee applies. By accepting our exclusive Free bottle offer for Flexuron® (30 day supply) you will be enrolled as a Super Saver. 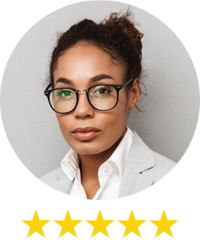 As a Super Saver, you will receive 3 bottles every 90 days at the discounted price of just $39.95 per bottle (27% off retail), plus $4.95 shipping and if applicable your state and local tax, charged to the payment method provided today. Each bottle is a 1-month supply. Your first delivery of 3 bottles will ship about 3 weeks after you receive your Trial bottle, so you don't miss a day. If you wish to change the frequency, date of shipment or number of bottles on Super Saver, you can sign up for online access or call Customer Care at 1-888-769-7873.